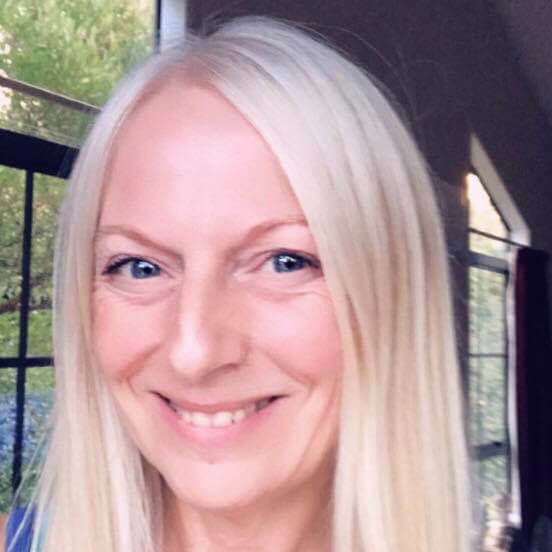 The Ride Forever Bronze Course is an 8 hour training course created for beginner and intermediate riders to instil safe riding habits and boost confidence. It is aimed at riders with a Learner’s licence and riders on their Restricted Class 6 (motorcycle) licence who are riding LAMS-approved motorbikes. The course takes riders on local roads, predominantly in an urban setting although some higher speed roads may be encountered. 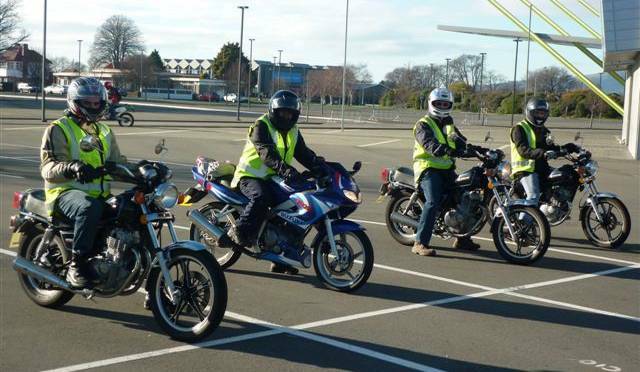 This training course specifically focuses on NZTA’s Competency Based Training Assessment (CBTA) competencies and tasks, supporting riders to pass the Class 6 CBTA Restricted or Full licence assessment. You will finish the course a more confident and skillful rider. During this section of the course you’ll practice adopting and maintaining the right position on the road at all times (relative to the riding task and hazards present), maintaining progress in traffic flow (keeping up with traffic, accelerating, overtaking if have to), gear selection for road speed, braking, stopping plus more.